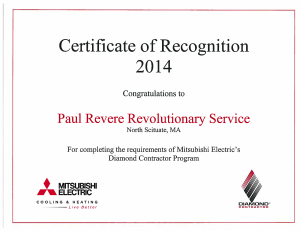 We are a certified Mitsubishi Diamond Contractor. 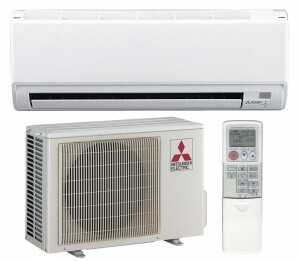 Mitsubishi Electric Cooling & Heating. 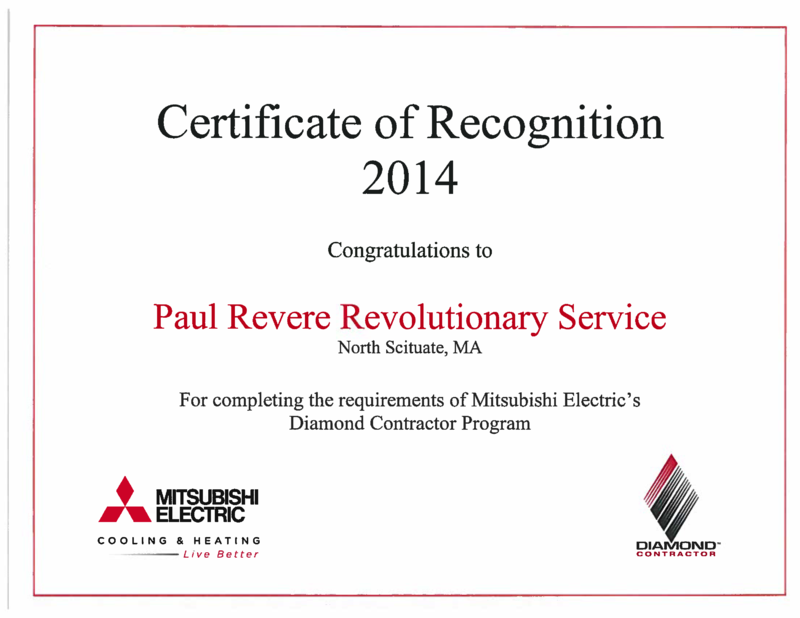 We install and service Mitsubishi Electric Cooling and Heating products. Mitsubishi Electric ductless systems are considered to be one of the most efficient heating and cooling products because it gives you the freedom to heat and cool only the rooms you use. 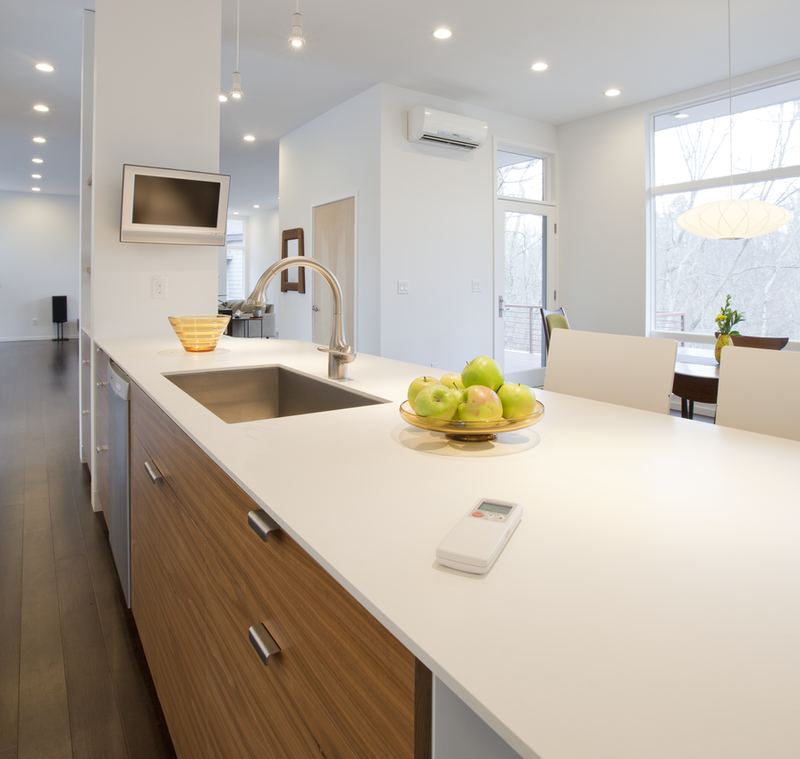 What is a ductless mini-split heating and cooling system? Split-zoning systems allow each room (or space), using an individual indoor air-handler, to be controlled independently from other rooms, thus providing individualized comfort control within each room of a home. 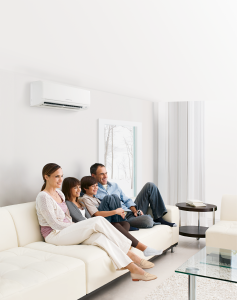 The Mr. Slim® series from Mitsubishi Electric is a split-zoning system that offers several advantages over other heating and cooling systems. If a room is too hot or too cold, Mitsubishi Electric split-zoning systems are specifically designed to improve the comfort level. Because they can be controlled by zone, it’s easy to set the controls for the exact room temperature you want. 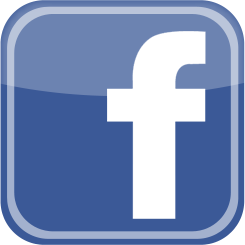 They’re an excellent choice for any spot cooling or heating situation, including enclosed sun-rooms, bedrooms, media rooms, workout rooms, offices and anywhere tradition duct work would otherwise be needed. Mitsubishi Electric mini split units incorporate Eco-comfort technology, dual and triple-allergen filtration, and are whisper-quiet. Mitsubishi Electric split-zoning systems help reduce your energy consumption in your home, use only the exact amount of energy needed to maintain comfort. Eco-comfort technology makes these systems smarter in how they use energy and minimizes their impact on the environment. Plus, there are many advanced features like the i-see™ Sensor, that automatically detects room temperature differences and adjusts for greater comfort. Mitsubishi Electric’s advanced multi-stage filtration systems dramatically reduce allergens and help eliminate odors plus they are extremely quiet. Now you can leave less of a footprint on the environment, all while saving money on your energy bill. 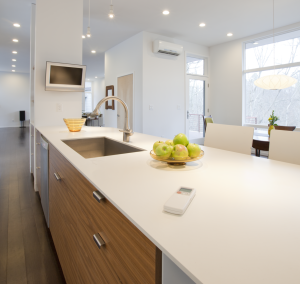 Is it time consuming to install a Mitsubishi Electric mini-split system? No, unlike central heat and air conditioning where there is duct work to install there are three main components: an indoor unit, outdoor unit, and remote controller. Installation is as simple as mounting the indoor and outdoor units, connecting the refrigerant lines, and making a few electrical connections. 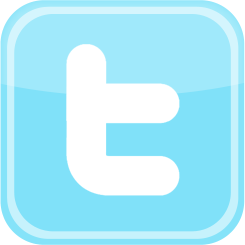 The result is an easy installation, less mess, and a better looking for your home than its window unit counterparts.